CAA is pleased to co-present a fascinating documentary, 9-MAN, at this year’s CAAMFest. 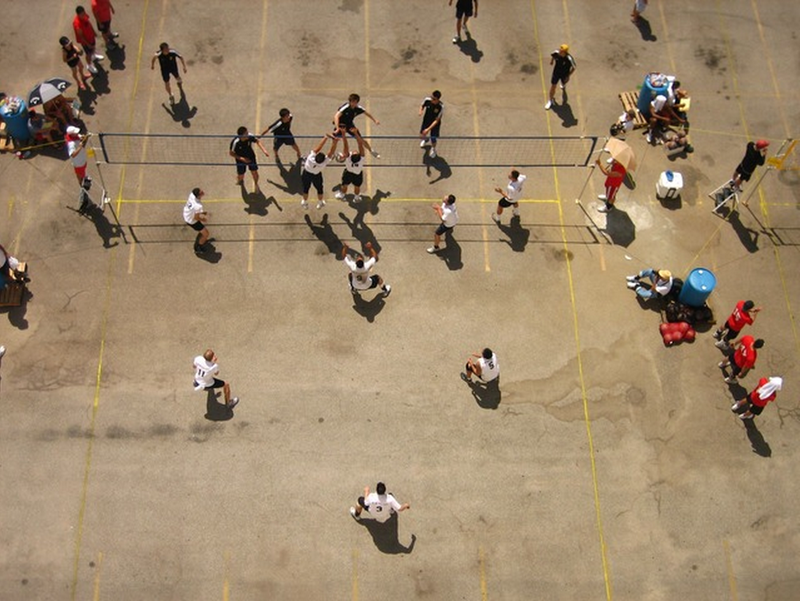 The film explores the gritty Chinese-only street-ball game that was born in the alleys and parking lots of local 1930s Chinatowns. The screening will be at the historic Great Star Theatre. CAA’s executive director Vincent Pan will moderate the Q&A session with filmmaker Ursula Liang afterwards.